The French Film Festival will take place in Richmond this weekend – Thursday, March 26 through Monday, March 30 – with most of the screenings taking place at the Byrd Theater. If you plan to attend the festival, don’t forget to visit Janet Brown Interiors and The Design Studio at Janet Brown Interiors – both conveniently located in Cary Court. 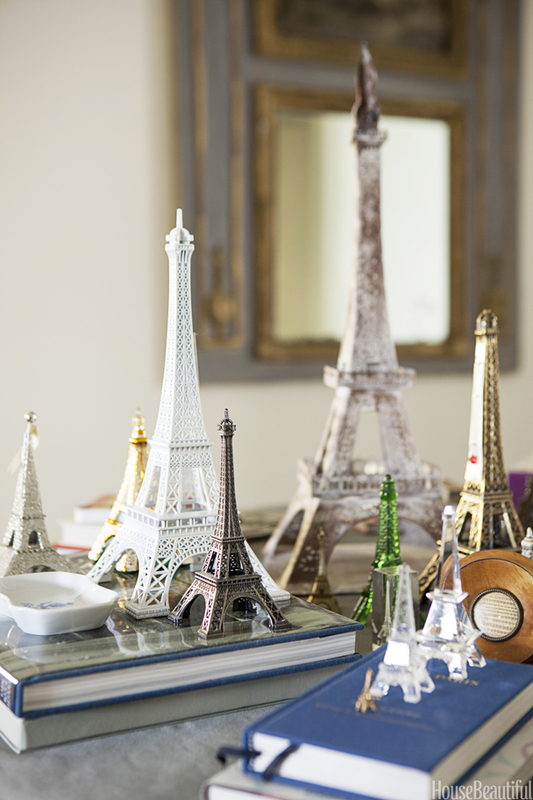 We can help you add a touch of Paris to your home . 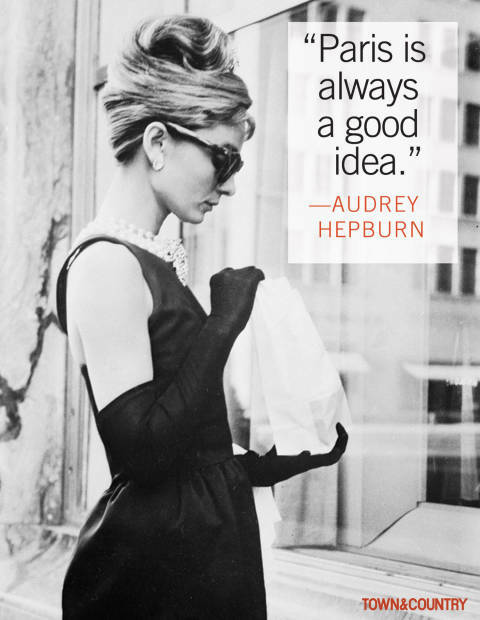 . .
“The Most Glamorous Audrey Hepburn Quotes” by Hallie Gould. Town and Country Magazine via Marie Claire. 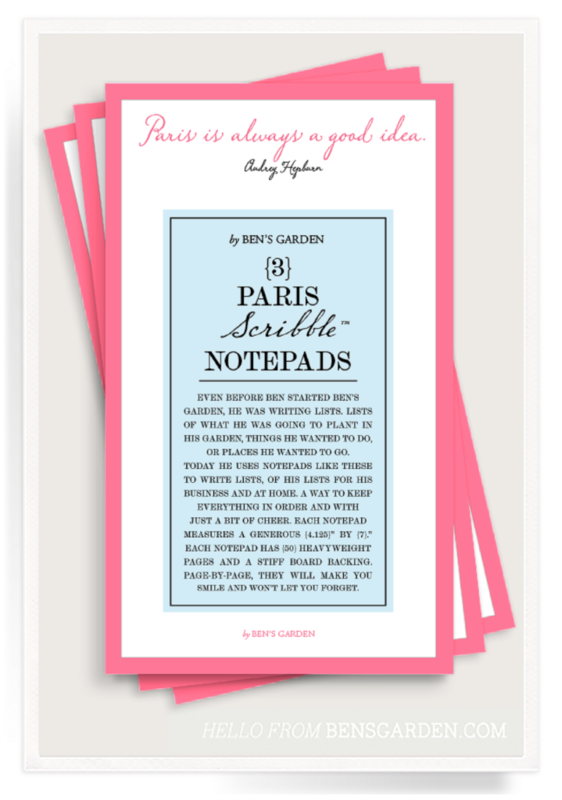 “Even before Ben started Ben’s Garden, he was writing lists. Lists of what he was going to plant in his garden, things he wanted to do, or places he wanted to go. Today he uses notepads like these to write lists, of his lists for his business and at home. A way to keep everything in order and with just a bit of cheer. Each notepad measures a generous 4″ by 7.25”. Each notepad has fifty heavyweight pages and a stiff chipboard backing. Page-after-page, they will make you smile and won’t let you forget! Available via Janet Brown Interiors. 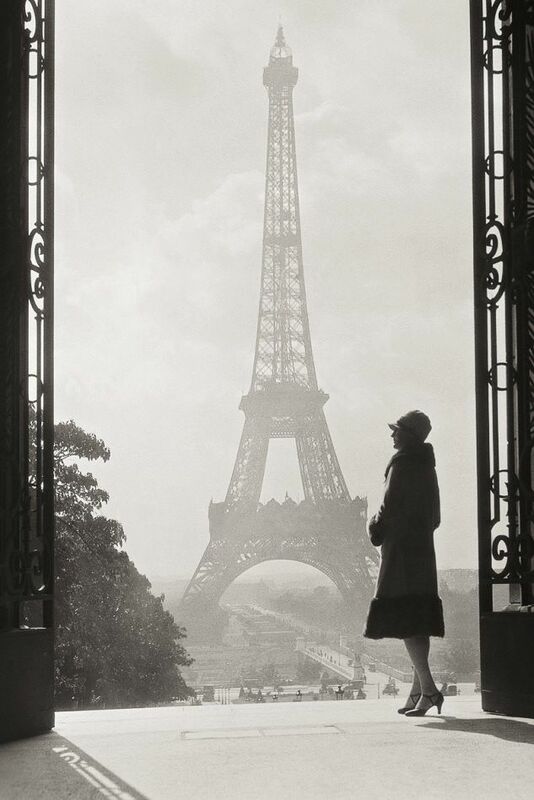 “As King Francois I once said, ‘Paris is not a city, it’s a world.’ Long after the swarming crowd has deserted it, after the hum and buzz of traffic has subsided, Paris still resonates with a discreet life of its own. Working before sunrise and after sundown, photographer Jean-Michel Berts has created these dream-like black-and-white images, including Montmartre and the banks of the Seine. Following the Grands Boulevards and the footprints of Baudelaire, Brassa•, and Huysmans, the deserted streets of Paris take on a poetic, ethereal quality. 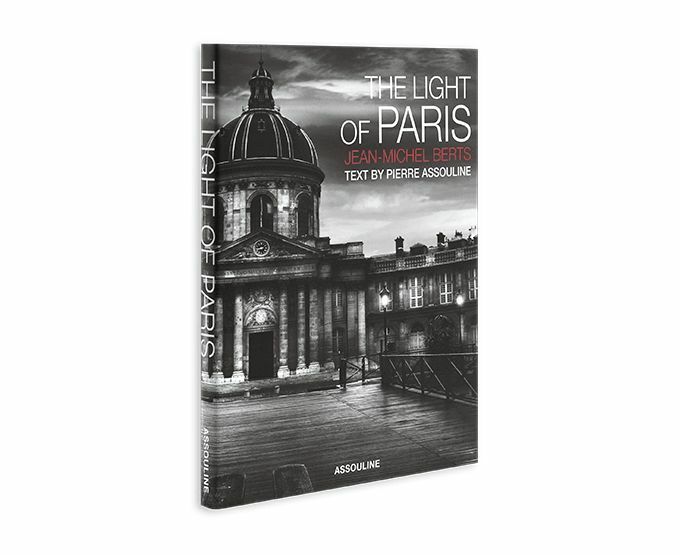 Featuring beautiful text by the French novelist Pierre Assouline, this book is a moving homage to the city of lights. Each print is given ample breathing space in this volume, whose opulent trim size befits the spectacular quality of the shots.” Image and text via Assouline. “Eiffel Paris Rose Kitchen Towel” by Garnier-Thiebaut. 100% ELS Cotton, two-ply twisted, mercerized. Size is 22″x30″. Also offered in Gris and Celadon. Garnier-Thiebaut linens available via Janet Brown Interiors. “Following the death of [Gloria] Vanderbilt’s father in 1925, she and her mother moved to Paris. 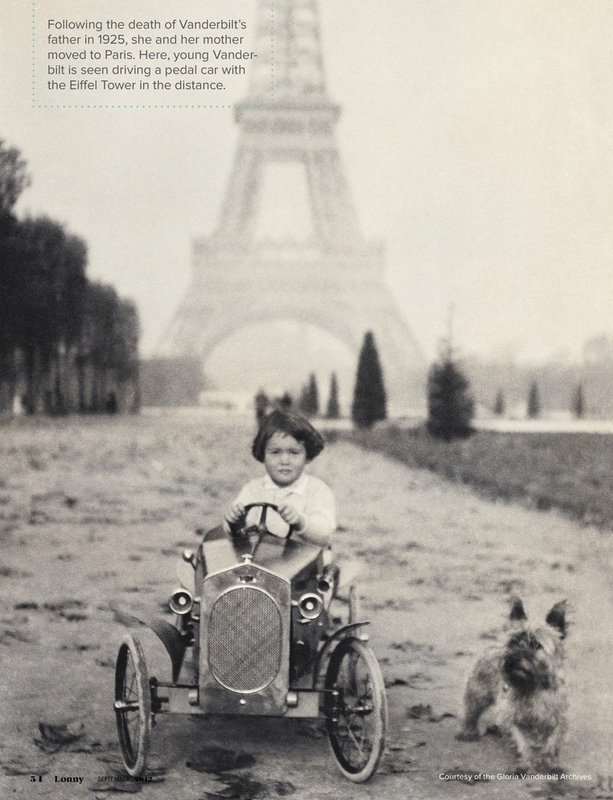 Here, young Vanderbilt is seen driving a pedal car with the Eiffel Tower in the distance.” Photo courtesy of Gloria Vanderbilt Archives via Lonny. “A Rage For Living” written by Robert Leleux. Lonny (September 2012). Personalized picture frames from Marye-Kelley are available through Janet Brown Interiors. 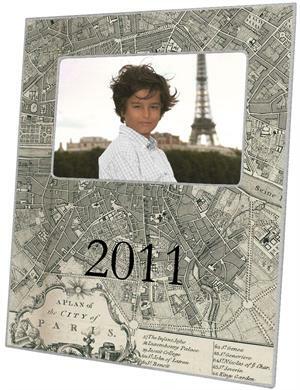 This frame features an antique map of Paris. “The Year in Photos,” Vanity Fair (December 2011). 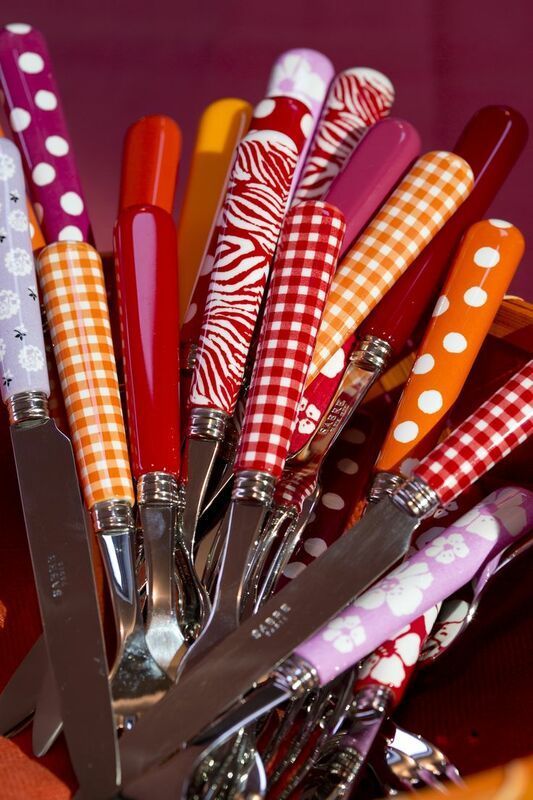 Does Janet Brown Interiors sell colorful flatware by the French company Sabre Paris? Mais oui . . . 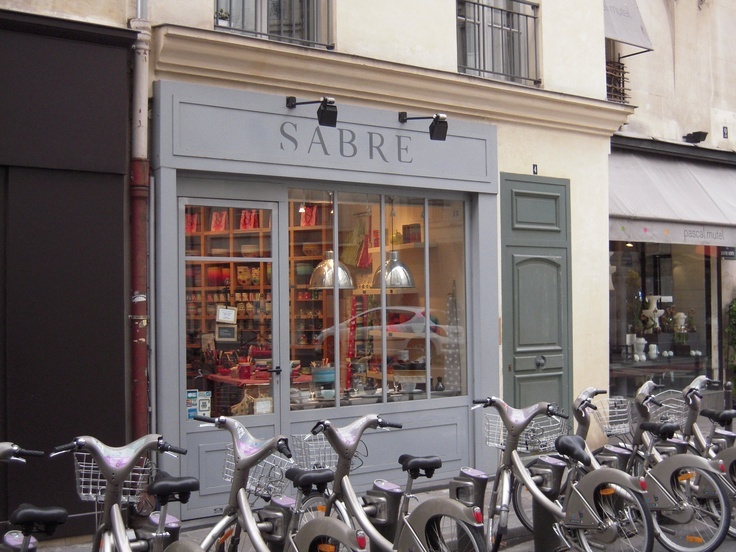 The Sabre store in Paris. Founded by Francis and Pascale Gelb, the company is named after the fencing weapon, the sabre. Image via Pinterest. Frosted acrylic flatware by Sabre Paris. Available via Janet Brown Interiors. Image via Pinterest. A very small sampling of the patterns and colors available from Sabre Paris. 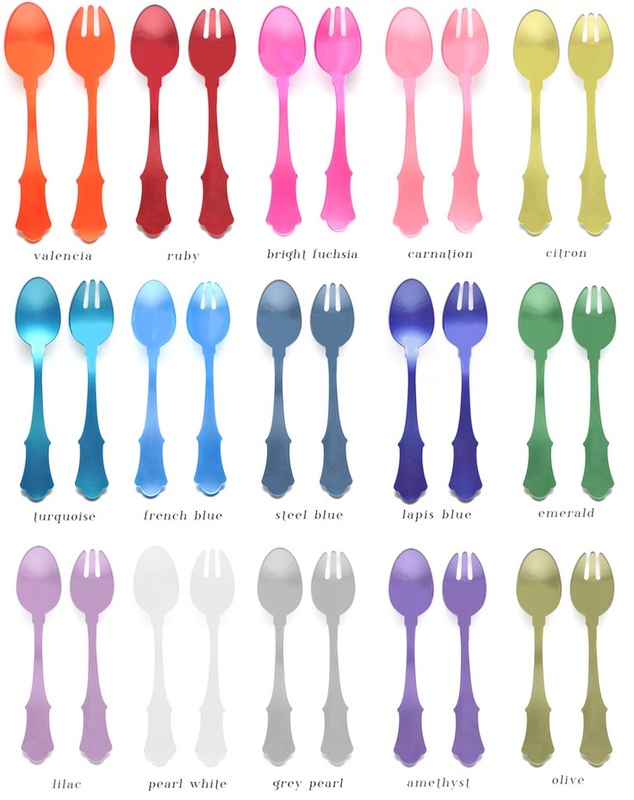 Stainless steel flatware with colorful acrylic handles made in France and available at Janet Brown Interiors. 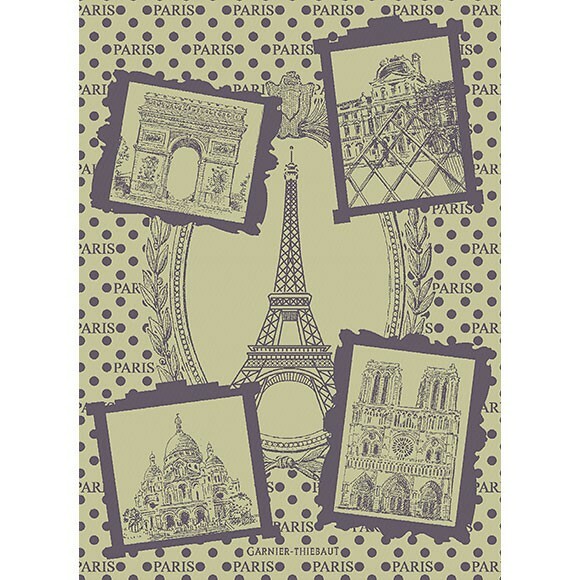 Paris Monuments Olive Kitchen Towel. 100% ELS Cotton, two-ply twisted, mercerized. Size is 22″x30″. Garnier-Thiebaut linens available via Janet Brown Interiors. Did you know that Capucine De Wulf Gooding, who founded the tableware company Juliska with her husband David Gooding in 2001, is French? She was born in Paris. Capucine and David Gooding, founders of Juliska, at a photo shoot for atHome Magazine. Image via Facebook. 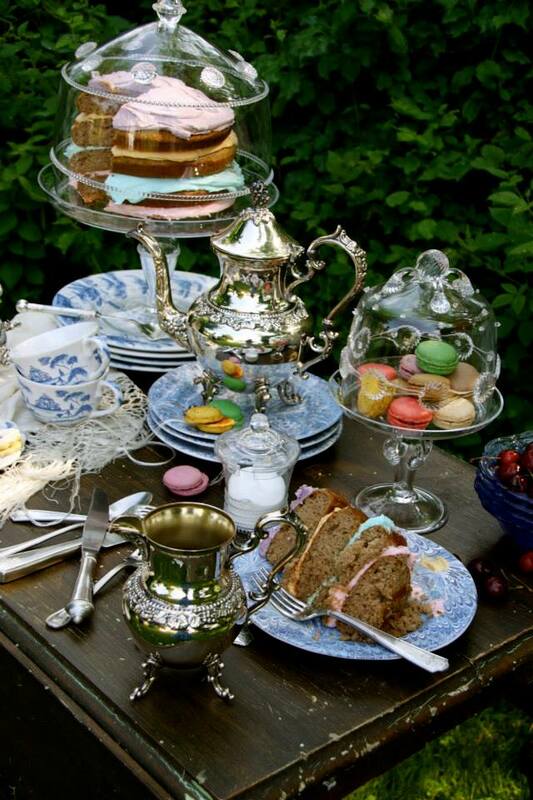 Capucine and David Gooding’s Juliska tea party features Firenze and Country Estate side plates and delightful mouthblown glass cake plates and cake domes! Photo from atHome Magazine photo shoot. Image via Facebook. Juliska tableware available via Janet Brown Interiors. 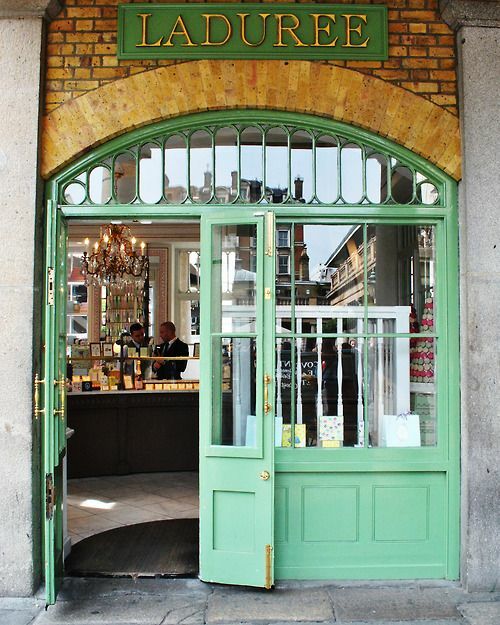 “Half-way between a Parisian café and a cake shop, Ladurée Fabricant de Douceurs is the temple of gastronomy and pastry innovation where each creation moment is of high intensity.” Text via Ladurée website. Photo via Pinterest. Eiffel Vintage Celadon Kitchen Towel by Garnier-Thiebaut. 100% ELS Cotton, two-ply twisted, mercerized. Size is 22″x30″. Garnier-Thiebaut linens available via Janet Brown Interiors. 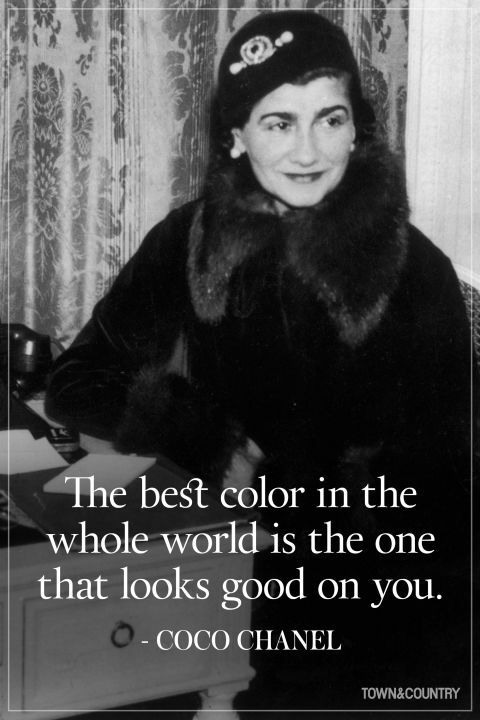 “14 Coco Chanel Quotes Every Woman Should Live By,” Town and Country. “Red Vespa.” Copyright Pam Brau, 2001. 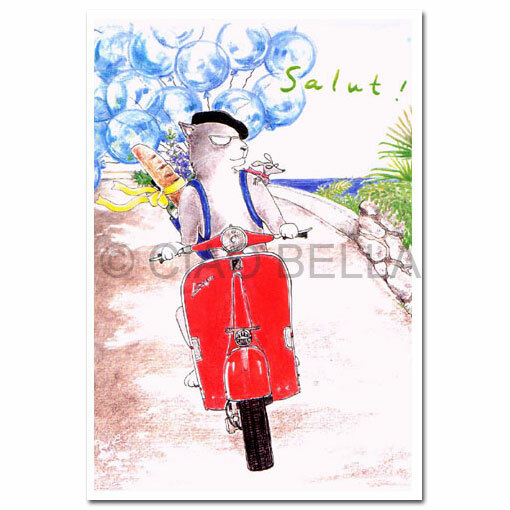 Ciao Bella greeting cards are available at Janet Brown Interiors. 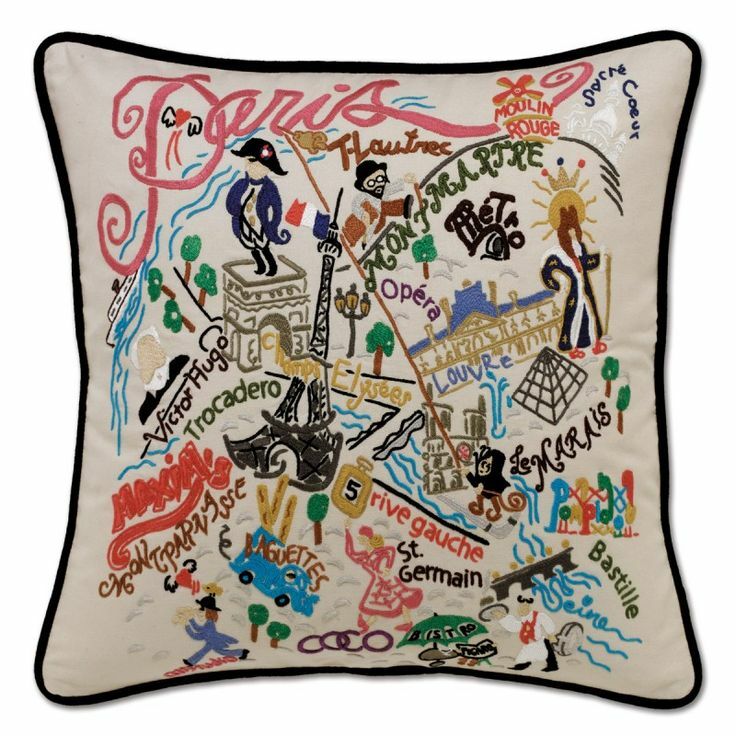 Hand-embroidered Paris pillow available via Janet Brown Interiors. 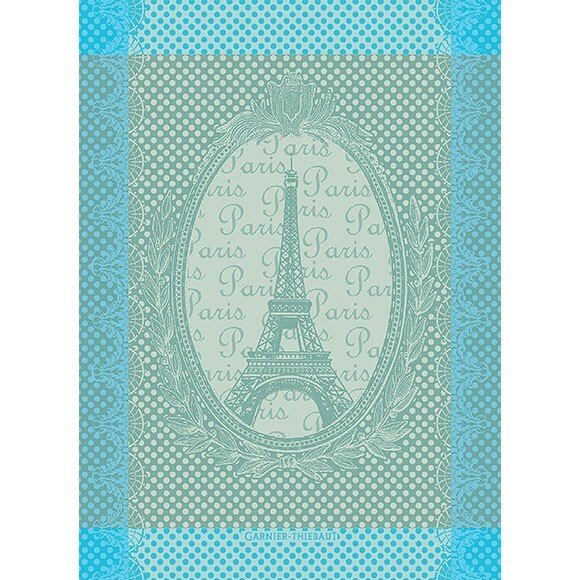 Suzanne Kasler’s Eiffel Tower collection. 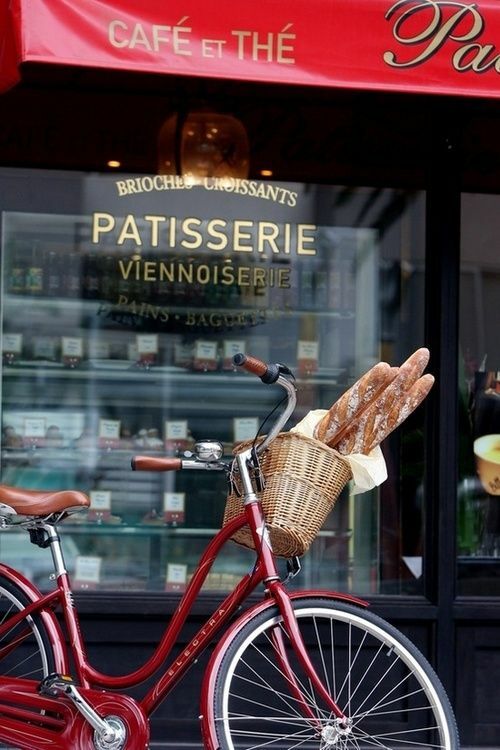 “11 Signs You’re Meant To Live In Paris” by Sarah Bray. House Beautiful (April 23, 2014). Vintage photo circa 1928. Image via Pinterest.